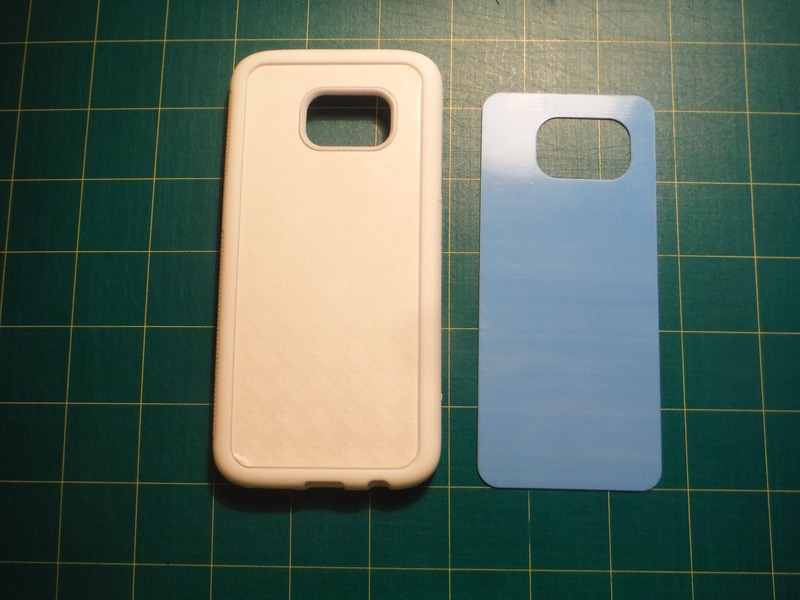 Case is White with a front insert that is printed using sublimation. Will not peel or fall off. 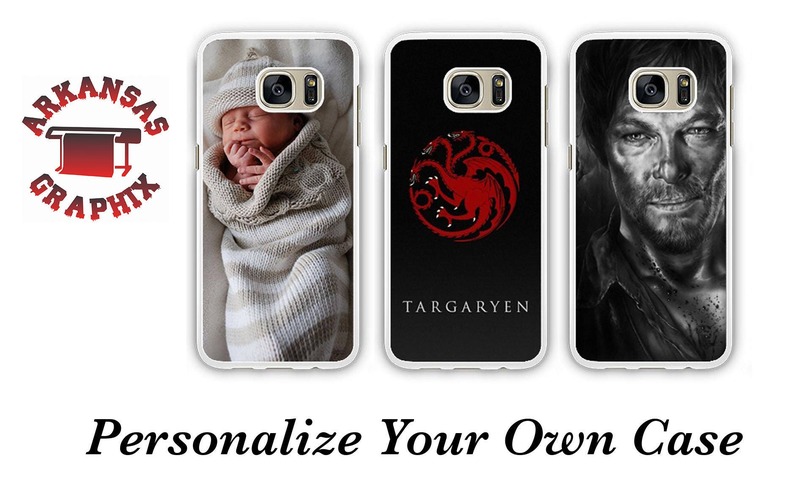 Create your own unique custom personalized phone case. Pick ANY photo or design you would like and we will print it on your phone case. If you have several pictures we can make a collage for you. We can also add any lettering you wish to a picture. Just let us know. After you order please make sure to email sales [!at] arkansasgraphix.com or etsy message us with your picture or design and include your order # into the email. Orders will be shipped within 1-3 business days not including weekends. Turned out WAY better than expected. Was fast and good delivery. Would for sure order from again. Got a custom case for my moms new phone that she also got on Christmas and she loved it!! Thank you! !